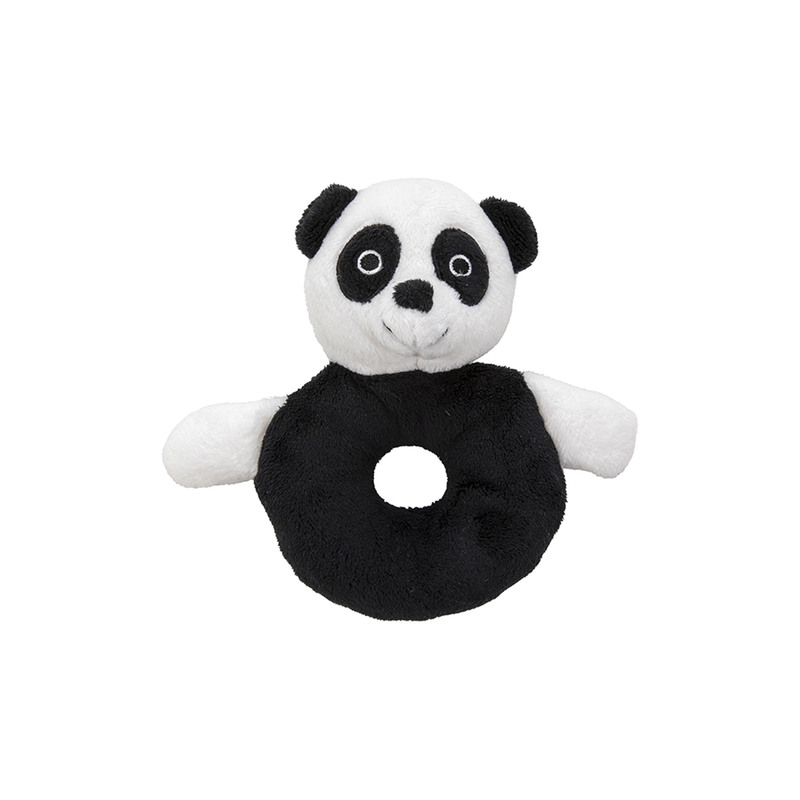 Keep your little ones entertained with this adorable panda rattle. The panda rattle is made from super soft plush perfect for cuddling. The rattle has a hole in the middle easy for little hands to grip.